A fun, eye-catching knee high silhouette for navigating in the snow or après anything. All-over waterproof suede leather upper is breathable, insulated, and lined with soft microfleece. 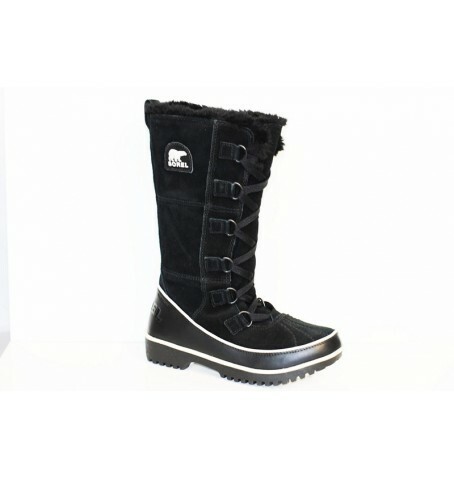 Outsole color pops and faux fur edging add style notes to this seriously snug snow boot. Shaft Height: 11 1/2 in. Weight: 21.5 oz / 610 g.